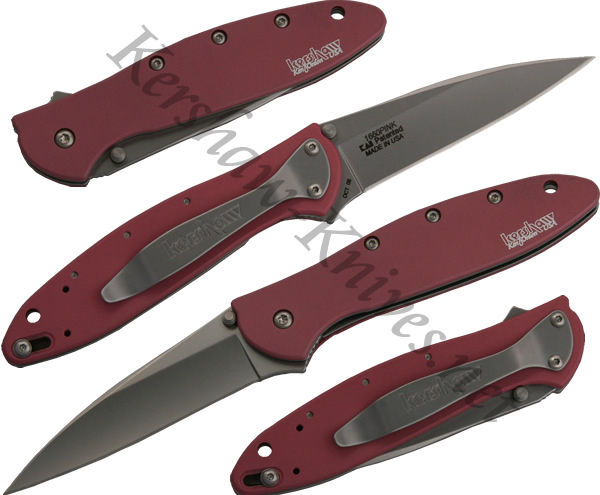 The Kershaw Leek model 1660PINK has a 6061-T6 anodized aluminum handle that is colored pink. The Sandvik 14C28N stainless blade opens up fast thanks to the speedsafe opening system. One swipe of the lever on the back of the knife, and the blade comes out with the assisted opening mechanism. 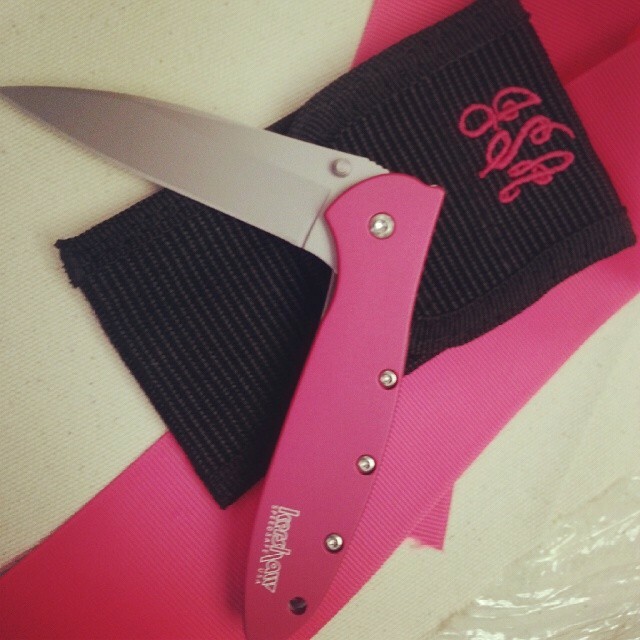 A reversible pocket clip is included for easy carrying.